The first film festival bringing exclusively African films to Barcelona is here with a program of ten movies from nine countries and, with four African guests, also offers round tables and debates. It all kicks off with the magical Supa Modo from Kenya, about a terminally ill girl and her sister who are fighting a cruel destiny with the strength of imagination. 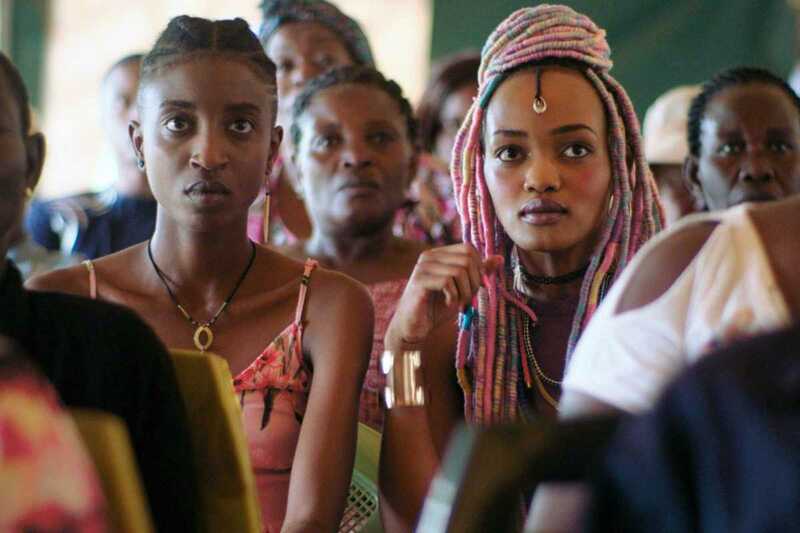 Another Kenyan film is Rafiki, a lesbian love story that has been banned from screenings in its country of origin as homosexual relationships are considered a crime. The Train of Salt and Sugar is a love story between a nurse and a soldier during the Mozambique civil war of the 1980s; Five Fingers for Marseilles discusses South African apartheid; while Sacred Places from Cameroon is a bright portrayal of a drummer, a video club owner and a writer who enrich the cityscape with music, film and philosophy, refreshing the environments they inhabit.